In the life of a football player at any level, spring is the time to sharpen your game mentally and physically. 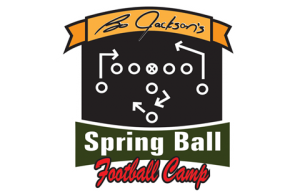 Spring Ball, the third installment in the youth Off-Season Training Program, teaches our players mentality of a college program. 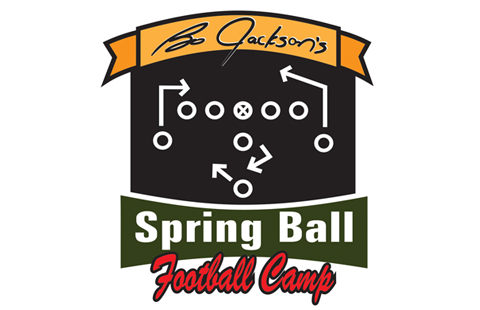 Spring Ball delves into what it means to be a smarter football player while covering the fundamentals needed to be successful as a youth football player! What’s covered in Spring Ball? Learn the football language spoken by the pros! Situational scrimmages and games put new knowledge to the test.